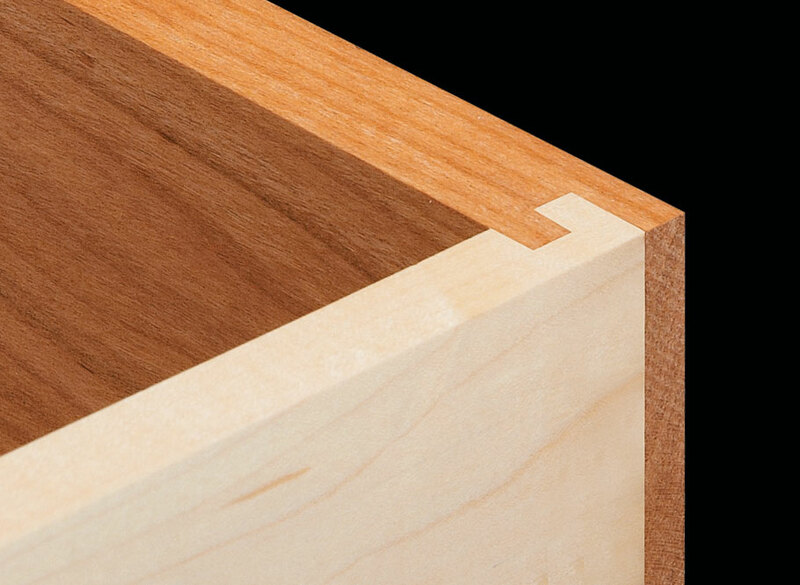 We use locking rabbet joints quite often when building drawers. 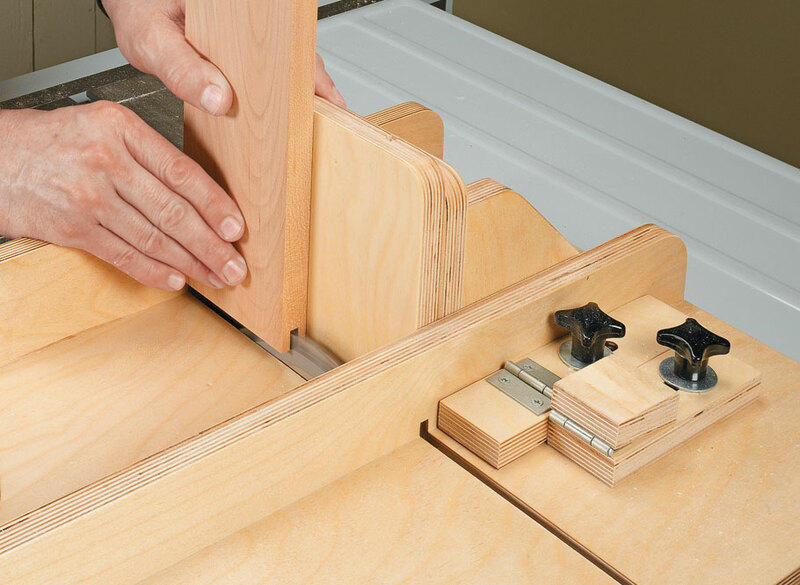 But setting up to cut a tight-fitting joint can be a tedious, frustrating process. The location and size of the dadoes and tongues have to be perfect. 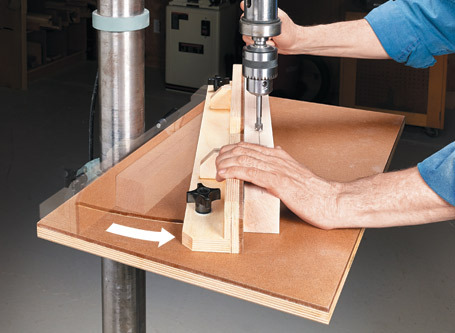 This jig eliminates the guesswork and allows you to cut a snug joint in a snap. 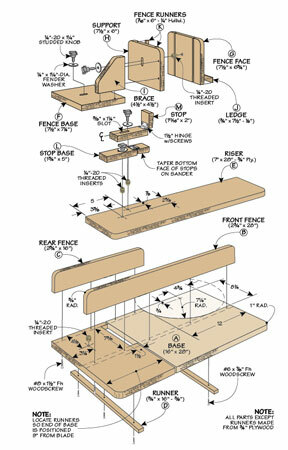 Using a pair of flip-up stops and a tall, adjustable fence, the jig lets you make all the cuts with one setup. 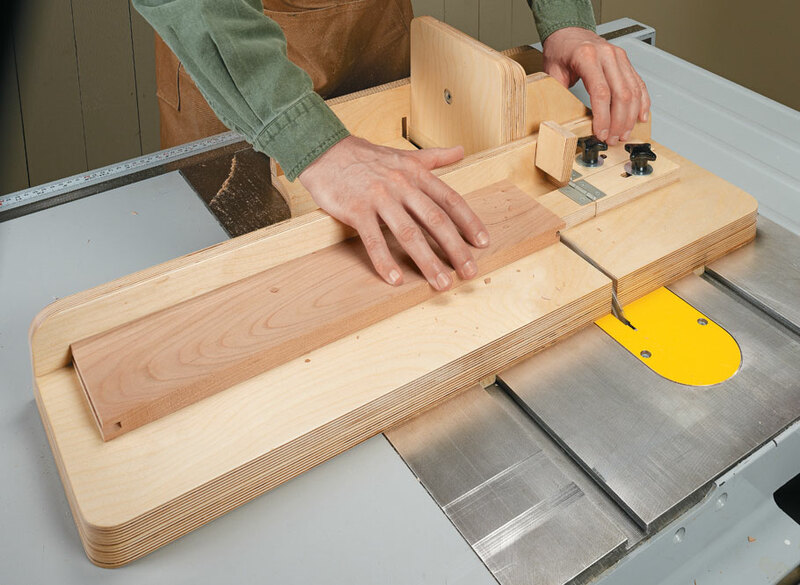 A few test cuts are all you need before you’re ready to cut all the workpieces in “production mode.” Just a few easy steps and you’re done. 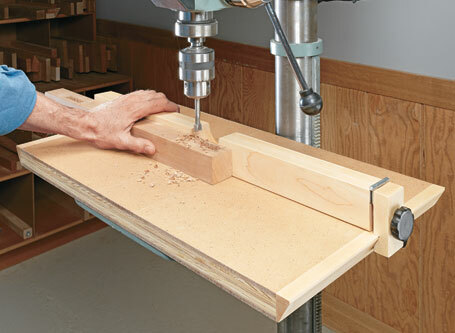 We include specifics on using the jig to cut four variations of the joints. 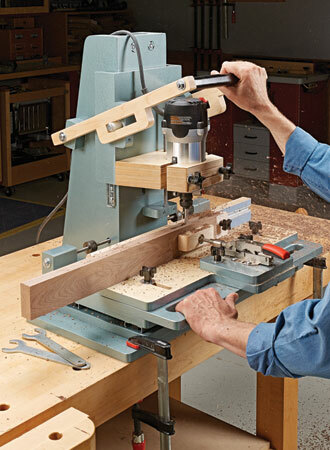 You can be creating precision mortises in no time using your router’s motor and this handy shop-built machine.